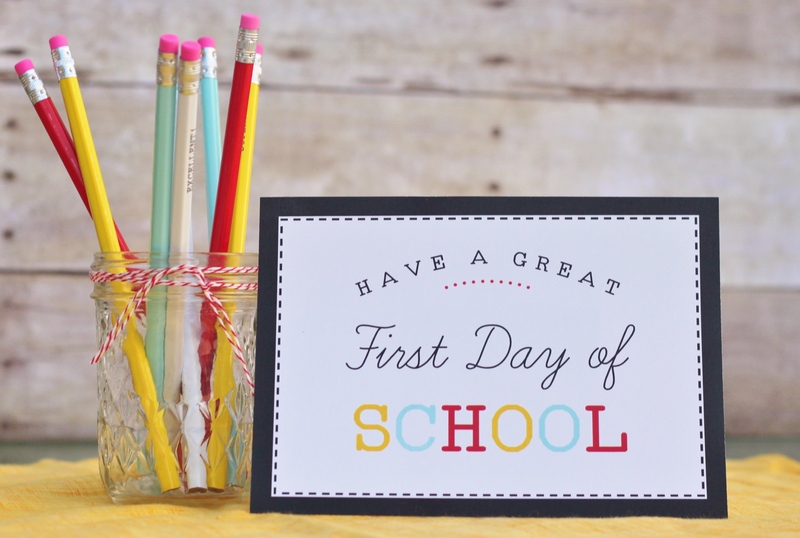 Let’s turn back-to-school worries into excitement! 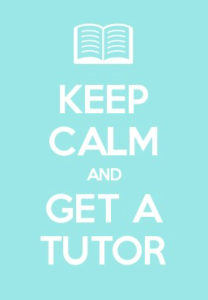 Let us help you ease the stress by helping you and your child transition from summer back to school! The more you know! Check out the packet that your child’s school sends to you. They’ll include important information about your child’s teacher, room number, school supply necessities, sign ups for extracurriculars (like sports and clubs), school bus information, health and emergency forms, and a school calendar. Missing something? You can find contact information and calendars for your school on their respective websites. Save the date! Make a note of important dates, especially back-to-school nights. You’ll find this is especially helpful if your children don’t attend the same school. More stuff?! The stores explode with school supplies like back-to-school is a holiday! Save time and stress by bringing your school supplies checklist shopping with you and sticking to it. Save receipts! You may need to exchange or return some items according to specific teachers’ requirements. Go see! Plan to attend open house and orientation, if applicable, with your child. Eat, Sleep, Plan, Conquer. Summer happens. Take this week to re-establish bed and morning routines, especially breakfast — it’s important! If any routines were suspended (or, dare we admit, forgotten! ), now’s the time to reinstate them. Power down! TV: off! Watching TV is a very passive activity. Breaking the habit of morning TV gives your student the edge over others if they engage instead in more stimulating activities. Puzzles, coloring, reading, flash cards, and reviewing notes are fantastic early morning routines that wake up the brain, helping your child transition back into learning mode! Study bubbles. Have a study area ready to go for your child. Consider your child’s needs. Can they be productive in their bedroom, or should they study in a separate room? Elementary-aged children will benefit from an area where you can be close by for help and encouragement, like a reserved spot at the kitchen table. This goes here, that goes there. Have an organization plan. Where will your kids dump their stuff when they get home? Have a plan for how to receive materials from the school that are meant to stay at home or be returned. Discuss this exchange with your kids. Promote responsibility by making it their job to empty their backpack and get paperwork into your hands. Lunchtime Game Plan. Buying school lunch? Make sure kids have their lunch money ready to go, or, if they buy off of an account, ensure it’s ready to go! Consider preparing packed lunches the night before. You rang? Add an alarm clock routine to your bed-time rituals. Sweet books, dude. Check out syllabi and textbooks. Help your child get excited about what they’ll be learning. It’ll boost their confidence, especially if it seems overwhelming at first. Go, team! Connect with your child’s teacher and other important personnel (principal, counselors, coaches, etc.). Attend back-to-school night, and find the best way to contact them, whether it be email, phone, etc. Positively encouraging. Model optimism and excitement for your child. Send a note in their lunch box. Let them know that you’re proud of them and that it’s okay to be nervous! Quality > Quantity. Try to alter as few routines as possible. If everything seems to be happening at once (e.g. school started, dance class, soccer tryouts, and photography club), have a plan! Prioritize and organize! Homework and study time. Find out what days might be heavier on homework than others, and get a test schedule, if possible. This will allow you to help your child stay on top of their schedule and routine. DON’T WORRY, BE HAPPY!… AND CALL US! 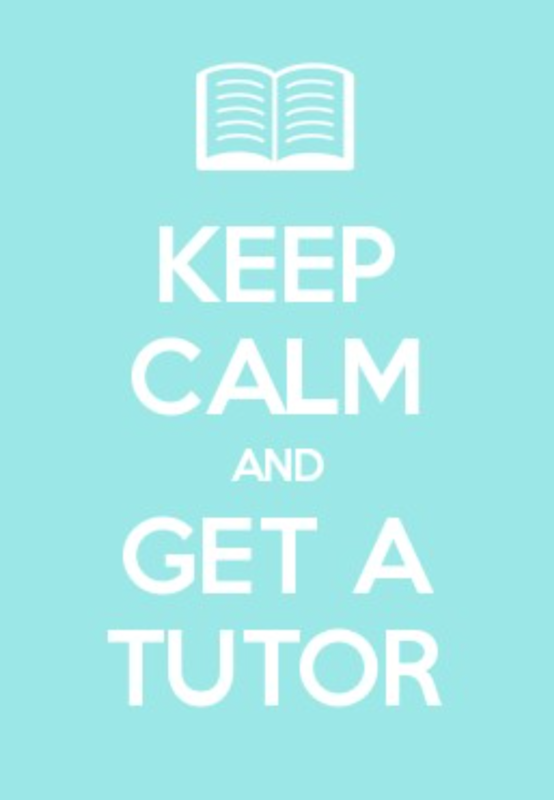 Did you know that your Flying High tutor, in addition to subject-specific help, can teach homework and study skills? These are important abilities that translate from work and study at home to note-taking and learning in school. We utilize practical, encouraging, and FUN lessons! 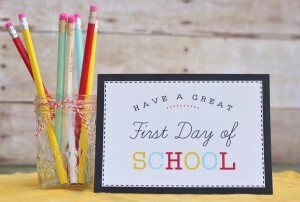 It’s not too late to get a jump start on the school year! Call us today!